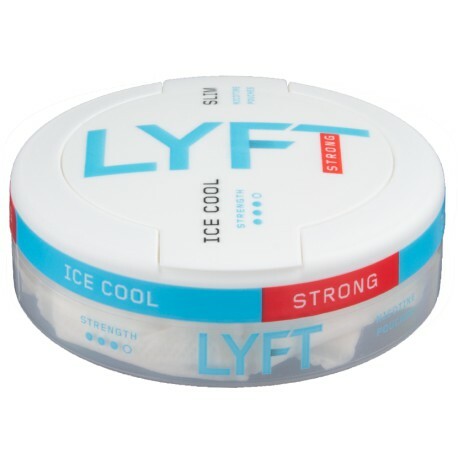 Lyft (FKA Epok) Ice Cool Mint Slim delivers a refreshing and energetic experience few can match. 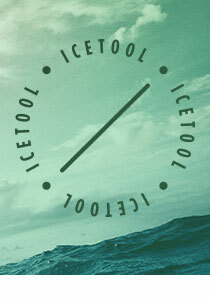 The fresh and icy cool mint flavor topped with sweet hints of butterscotch works perfectly togheter with the strong and high nicotine content of 10 mg/portion, giving you a stimulating and exhilarating flavor-sensation like no other. As the Epok, my all time favorite. I love the burn!